William K. Middlebrooks (a.k.a. The Customer Service Doctor®) is the founder and Managing Partner of Excellence In Action Inc., a performance enhancement company that has enjoyed a proven track record of performance and success for over a decade. Excellence In Action Inc., specializes in providing consulting and training in exceptional customer service and leadership excellence. As a practicing manager, Mr. Middlebrooks has successfully worked several national and statewide companies and organizations. 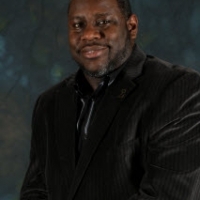 Mr. Middlebrooks founded Excellence In Action Inc., in January 1996 with the mission to teach and educate his clients on the value and importance of exceptional customer service and leadership excellence. 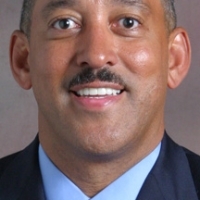 Mr. Middlebrooks graduated from The University of Michigan in Ann Arbor and received a BBA degree from the School of Business Administration in May of 1982. As part of his extensive management training and development at IBM, he attended the IBM Client Executive Program at the Harvard Business School in Cambridge, Massachusetts. Prior to starting Excellence In Action Inc., Mr. Middlebrooks held sales, sales management and general management positions with the IBM Corporation and Alternative Resources Corporation. In addition to leading Excellence In Action Inc., Mr. Middlebrooks is a founder and Partner in Detroit Metro Ventures, LLC which is a food and beverage concession business that owns and operates the following restaurants and concession businesses at the McNamara Gateway International Terminal in Detroit, Michigan: Chili’s Too, Fox Sports Bar, Jose Cuervo and Starbucks Coffee. 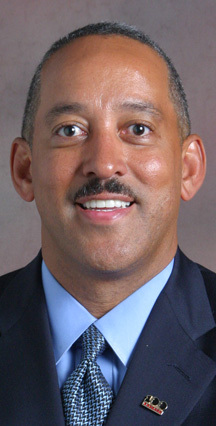 As part of his commitment to community service, Mr. Middlebrooks serves as a board member for the following organizations: Olivet College, Chairmen of the Student Life Committee, University of Detroit Jesuit High School and Academy, Co-Chairmen of the Admissions & Marketing Committee and 100 Black Men of Greater Detroit, Inc., Chairman of the Membership Committee. Mr. Middlebrooks is married and has two sons; one a Cadet at the United States Military Academy at West Point and the other a student at the University of Detroit Jesuit High School and Academy.